Visual effects give life to imaginary environments and actions that is impossible to happen/capture in real life. In various fields, including Entertainment, Architecture, Medicine, and Education, visual effects have become very important to gain audience attention. With the growing need to have visual effects in various fields, the need for people who are proficient in developing visual effects has grown many folds. 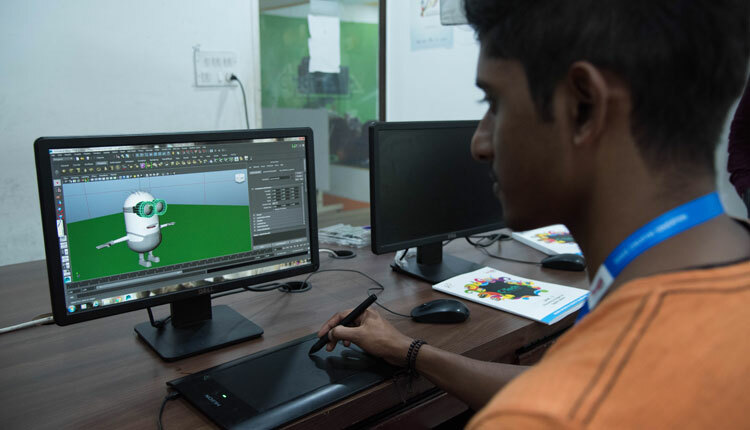 The C-Tech Higher Diploma in Visual effects has been created to meet this need of having trained, creative, industry-ready Visual Effects Artists to serve the various related fields. The aim of the diploma is to prepare the students for employment by empowering them to create a portfolio that showcases their works, and in turn prepare them to face the industry challenges in a real-time environment. The course is offered in four different levels. Having trained and placed around 60 thousand students over the years, Image offers 100% placement in top-notch companies with a good package.